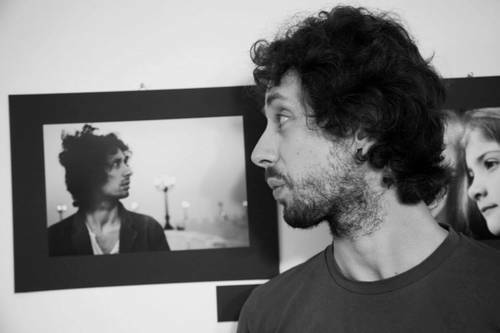 I am an italian photographer and video producer living in Norwich. I try to keep photography as a creative passion, so I'm looking for models who like my works and are interested in creating something together. This means that I work TF mostly (all expenses paid), but I can also consider fully paid work.